Looking for quick and instant loan? 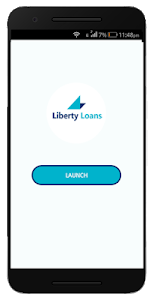 Liberty Loans offers you mobile loans anywhere and anytime at a low interest rate. Loan application requirements are very simple, we need your mobile number and National ID Number. Loans are processed as soon as received and disbursed after a quick verification. 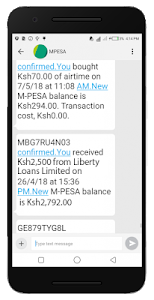 Business Capital Loans, School Fees loans, Personal loans, Emergency loans, Hospital bills and Medical loans, House Rent loans, Stock loans, Travel and Trips expenses loans, Gifts loans, Shopping loans, Electricity and Water Bills loans, Farming and Agricultural inputs Loans, Advance loans, Imports and Exports Loans, Maintenance and Repairs Loans, Car Loans and Many more. We use data encryption to safeguard the data you provide us. We value your privacy and do not share any information you provide. Get Quick Loans at 7.5% interest wherever you are and at anytime directly to your Mobile. 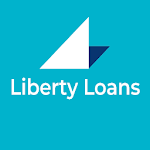 Thanks for using Liberty Loans! 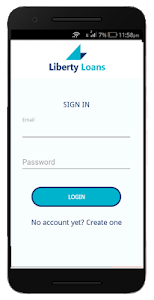 We regularly update our app to make it faster and more reliable for you.